Our community makes hard work and sweating fun again. Yes, our workouts are intense, but the rewards you will reap go far beyond the gym. Carrying your groceries (or your kids), helping a friend move into a new home, hiking, biking, jogging. It all gets easier. Our style of fitness is for just about everyone. Come reconnect with your body and health through our supportive community and our blend of conditioning, strength, coaching, and hard work. Unlike a regular gym (where you have to figure things out on your own), our gym provides a nurturing and supportive environment for learning how to move better and express your strength and determination. Additionally, many of our members report becoming mentally tougher, better able to compartmentalize stressors and handle difficult times at work and in life. When the body and the mind are hardened, your whole self becomes better and stronger. So many American disease processes can be prevented through better nutrition, better stress management, better sleep, and a commitment to physical fitness. Our group and individual programming present you with variable daily challenges to create an optimal ebb and flow to your weekly fitness. 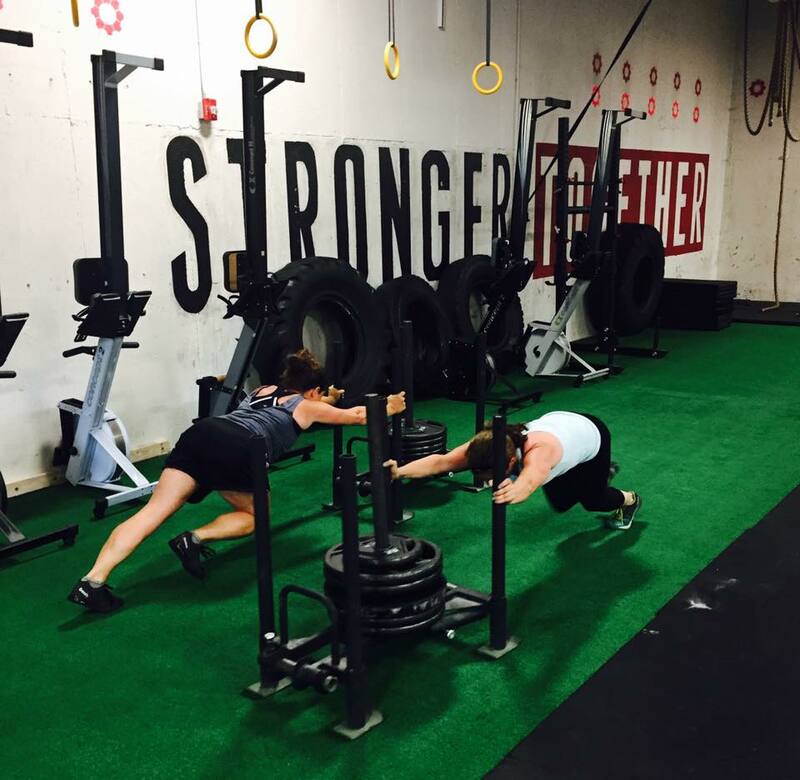 CFWC training combines strength work, body control and awareness, and conditioning of varying types and durations in order to improve weaknesses while making you stronger and fitter. We periodically run nutrition / healthy lifestyle GROUP challenges, during which like-minded athletes work hard for a month to improve their daily choices and support one another to get better all around. Our coaches are valuable sources of knowledge regarding movement, nutrition, and recovery.